A list of slates that provide almost all the functionality of the iPad for less than a third of its price. Last week, we published a list of the top ultra-cheap tablets. While they serve the purpose for those on a very tight budget, if you're ready to loosen your purse strings a little, the quality and performance of the options on offer increase dramatically. For up to Rs 15,000, expect pixel-packed screens and commendable build quality, as well as additional features such as GSM phone calls. Even so, once in a while the occasional lemon does turn up, such as the Zync Z999 Plus. If you're planning to buy a tablet in this price range, here are the products worthy of your consideration. Surprisingly, there's also a non-Android tablet in the list. 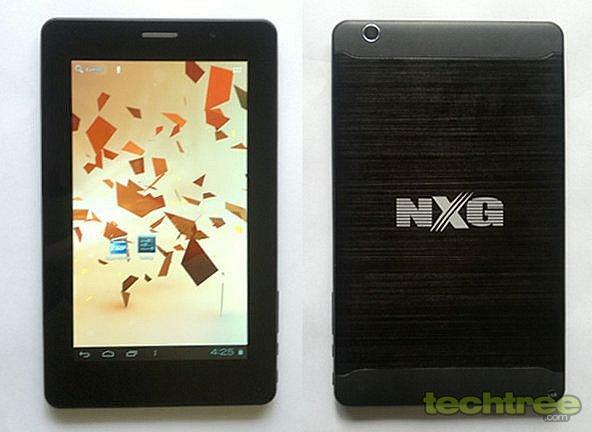 This tablet from NXG features a pixel-packed IPS screen that offers wide viewing angles and rich colours. Even in terms of build quality, the manufacturer has done a great job. Its 1.2 GHz CPU keeps the Android 4.0 experience pleasant. Other features, such as HDMI-Out and 1080p video playback, sweeten the deal. 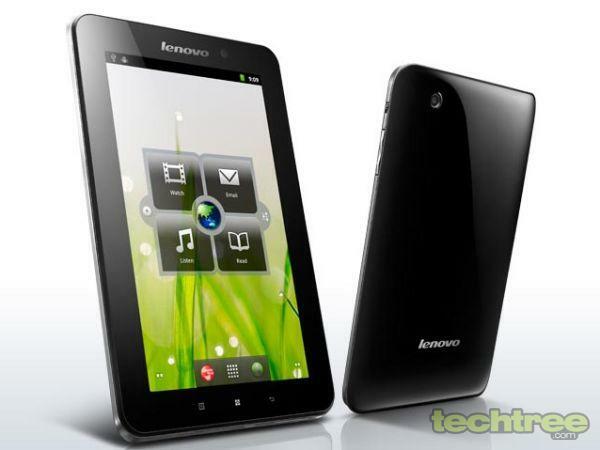 Considering its low cost, the Xtab A10 Plus is hard to beat in terms of its price-to-performance ratio. For most products, even the non-tech ones, the entry-level segment mostly consists of brands from companies you've never heard of. However, the PlayBook is an exception. This 7" tablet features an impressive build quality. Even in the specs department, the slate shines with its dual-core 1 GHz CPU, 1 GB of RAM, 5 mp rear and 3 mp front camera (both with 1080p recording), and 16 GB of onboard storage. After the price cut, it's become great value for money as well. 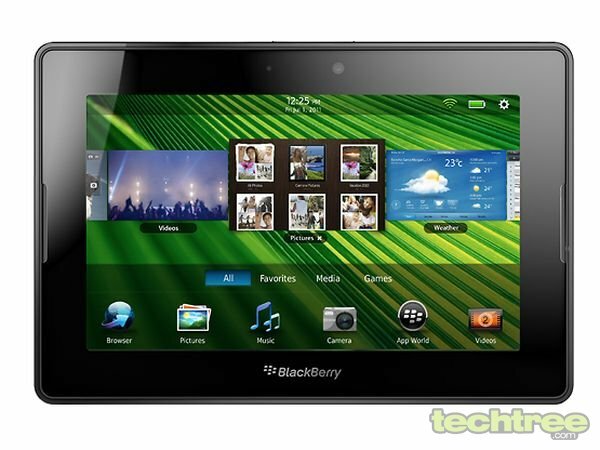 If you're open to other operating systems, the BlackBerry PlayBook is the way to go. This 7" tablet from the Chinese manufacturer packs in a 1 GHz CPU with 512 MB of RAM. Its 7" screen has pixel dimensions of 1024x600. Although it hasn't received an Android 4.0 update yet, the user experience offered by Android 2.3 (Gingerbread) is nevertheless very good. The A1 also features a 3 mp rear and 0.3 mp front camera, Wi-Fi, offline GPS navigation, and 16 GB of internal storage. More importantly, it has a great build quality. Accordingly, it deserves the top spot in this list.